Our own concept switchboard, the DISMOD T3N was completed based on the principles of modularity, currently offering what we think is the best quality and technical performance for a wide range of applications in low voltage networks. 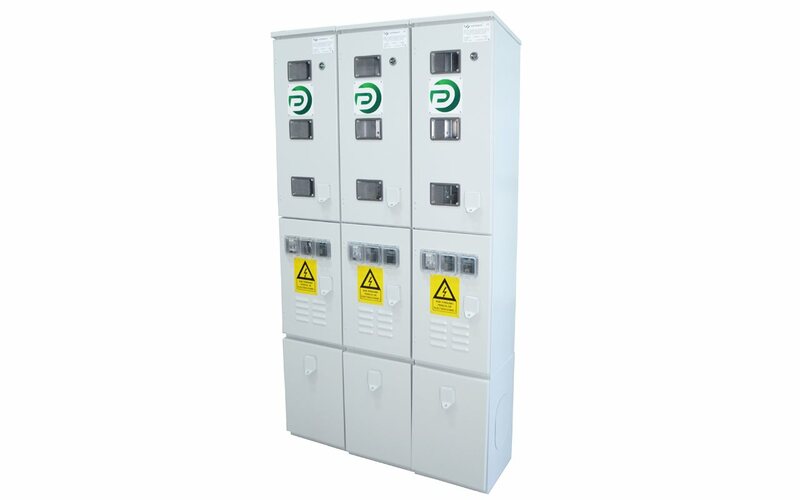 The new generation T3N DISMOD panels improves the design of the previous family of low voltage switchboards (Dismod and Dismod T3) made by Electroalfa, improves the main technical performances and improves and extends the scope. Completed based on the principles of modularity and versatility, the DISMOD T3N family panels lends itself to various applications of electrical drives (frequency converters, progressive starters, variable speed for DC motors, electric drive for special electric motors) and automation (automatic change over systems, processes monitoring and/ or control, data transmissions). DISMOD T3N has applications in industry, in the commercial sector as well as in the tertiary sector, regardless of the complexity of the application, for a wide range of end user’s requirements. 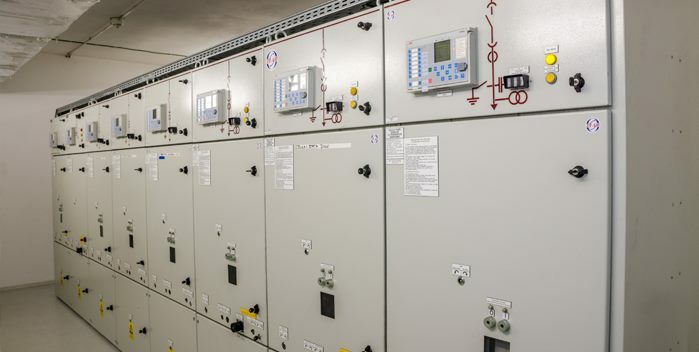 The DISMOD switchboards represent the perfect combination of technical performance (top technical parameters, quality, operational reliability, flexibility, modular technology) and economic efficiency. 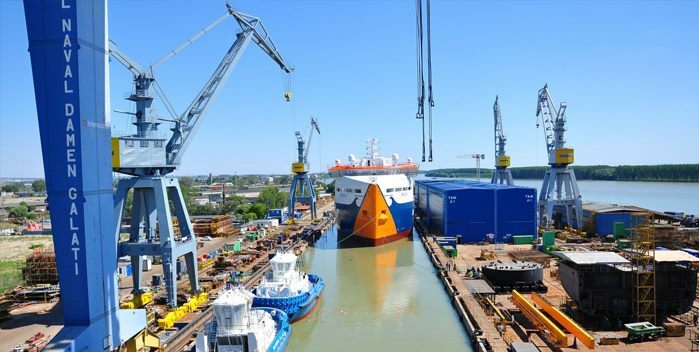 In addition to high quality products, we provide our customers with technical support for installation and commissioning, operating personnel training, maintenance and repairs during warranty, post-warranty service. 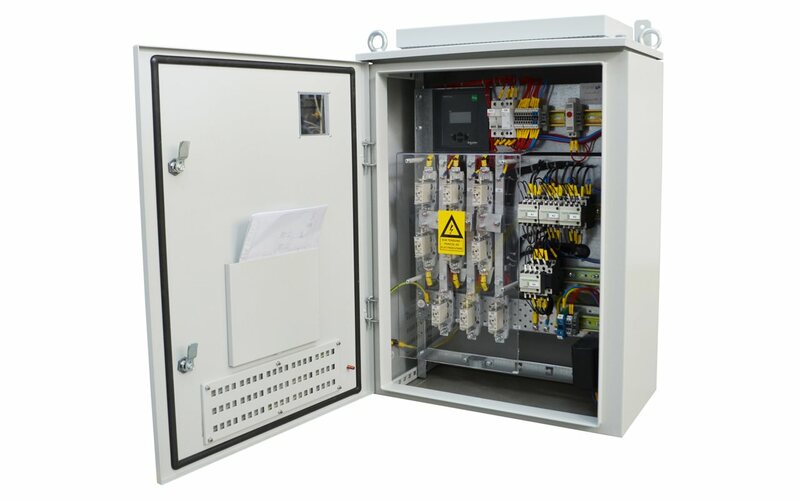 The special performances of this electrical panel are certified by tests carried out in accordance with European standard IEC 61439 in national and international testing laboratories. The authorized trial labs where the tests were conducted are IPH Berlin (par of CESI Italy) and ICMET Craiova. The tests carried out in the CESI/ IPH Berlin lab are ASTA certified. DISMOD T3 low voltage main distribution board represent the optimal solution for a diverse range of applications in the low voltage networks (energy, infrastructure, industry, buildings). 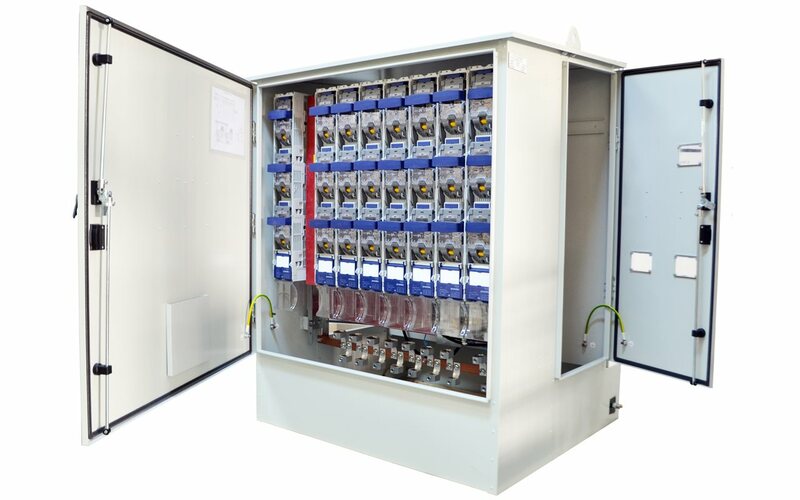 MCC-DISMOD In ≤3200A type low voltage distribution board, equipped with withdrawable slide-boxes and compartments, represent the optimal solution in electrical distribution, automation, motors control and protection, for all the industrial processes. 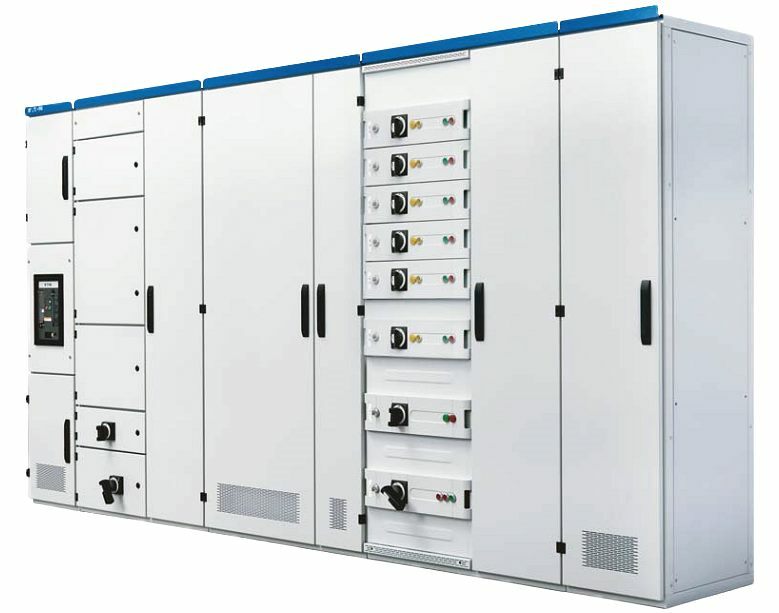 The distribution panels are electrical power distribution equipments for low voltage, realising the consumers powering-up from one, two or more energy sources. The electrical panels of this category are dedicated to customized applications for the distribution of energy inside buildings (commercial and business buildings, sports and cultural centers, industrial units and warehouses, office buildings, residential building complex, hotels, hospitals). The specificity of these applications has determined us to design a product where safety and reliability came first, but also in view of reducing to a maximum the time required for the interventions and/or future extensions. 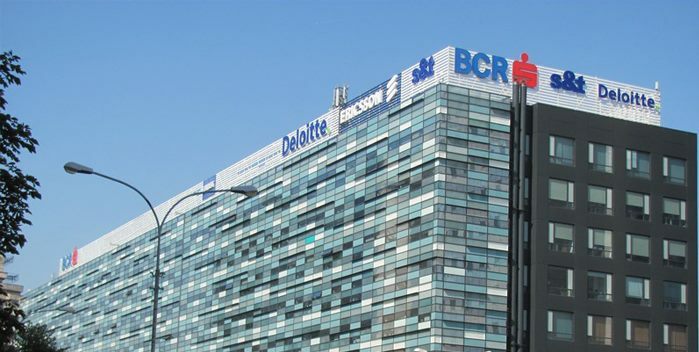 At our clients’ request, we can provide technical support for the project’s design and implementation activity, technical assistance for mounting and commissioning the executed electrical panel, training of the operating personnel, maintenance and repair services for the warranty period, post-warranty service. 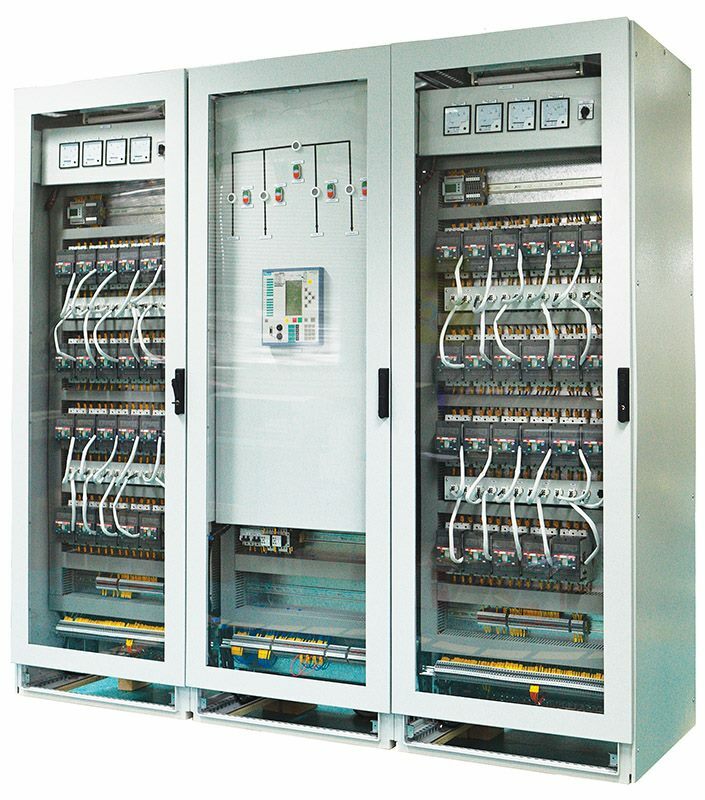 The industial automation and control switchboards can be produced as independent or integrated equipment in other manufacturing units of Electroalfa or other producers. For the manufacturing of panels and sub-units of industrial automatizations, Electroalfa uses specific equipment made by well-known brands, such as SIEMENS, EATON, Schneider Electric, Wago. 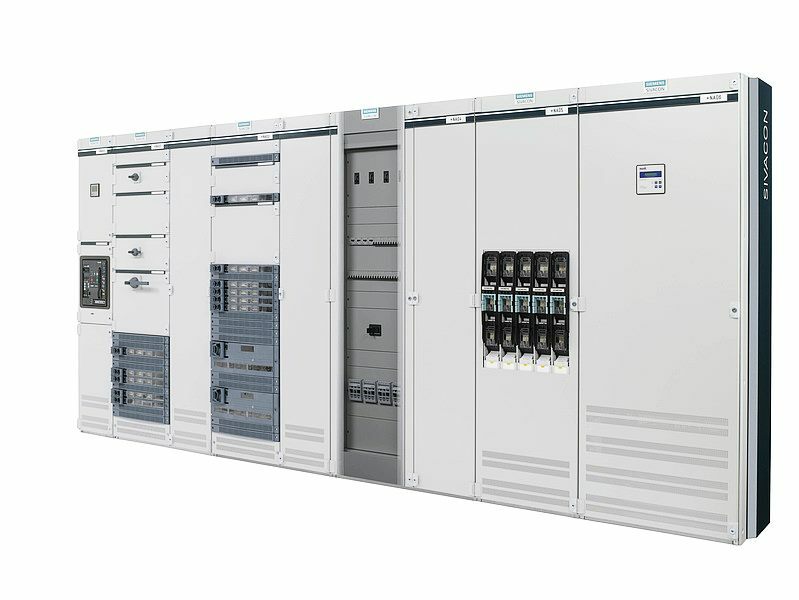 For the manufacturing of panels and sub-units of electronic controls, Electroalfa uses products made by well-known brands, such as SIEMENS, EATON, Schneider Electric, ABB, Danfoss, Rockwell Automation. 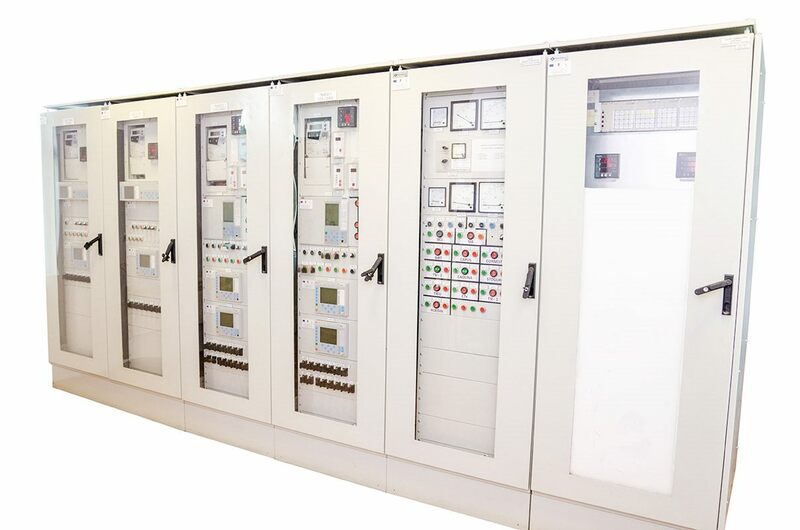 The 110 kV control and protection panels are aimed for transformer substations (mostly aimed aelectrical power supply and distribution companies) to provide protection, control, interlocking, automation and SCADA functions. The protection systems are performant and their configuration is compatible and integrated into the control-protection systems with hierarchical, distributed and open type architecture, fully redundant and dedicated to the present EMS/ SCADA applications. Compliant with the technical standards of nationwide power generation, transport and distribution companies such as Transelectrica (the national transmission operator), CEZ Group, E.ON Group, Electrica Group (area distribution operators). Depending on the application, the numerical terminals can have a different number of DI digital inputs, AL analogical inputs and DO digital outputs, different supply voltage and graphic or alpha-numeric display. The communication protocol will be selected depending on the requirements of the SCADA system where the protection equipment will be integrated, the most usual one being IEC 61850. Consumers of own services are supplied partly with alternative current at the voltage of 400/230 VAC (except certain consumers, for whom the labor safety requirements impose the use of lower voltages) and partly continuous current, the possible voltages being 24, 48, 110, 220 VDC. As a general rule, the installation of the main distribution of a.c. comprises a simple bar system divided into two sections by cross coupling, the supply of the own service bars being made from the own service transformers, which can supply each the entire power requested by the own service consumers. The two sources can function permanently connected or with a source normally disconnected, playing a role of backup, with the possibility of designing an AAR installation for the automatic selection of the supply source. For supplying the continuous current consumers, beside the rectifiers connected to the own service bars of alternative current, usually there is an independent source made up of one or two batteries. The installation of main continuous current distribution is generally made up of a simple collector bars system divided in two sections by cross coupling. Electroalfa assemblies for power distribution in public networks are equipped with the safest and most reliable. Judiciously tested and evaluated in the authorised laboratories in Romania, our products comply with the latest European standards. 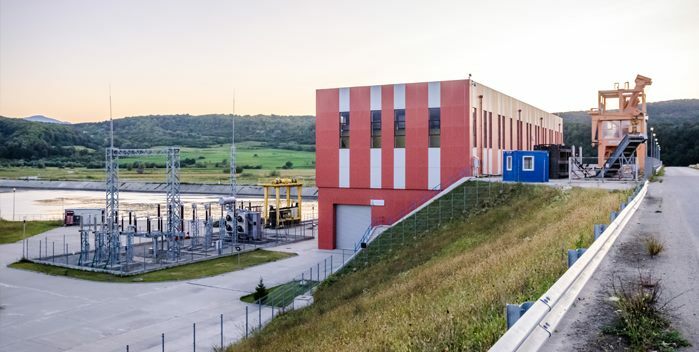 Our products comply with the technical standards of the companies providing power generation, transport and distribution nationwide as Transelectrica (the national energy transmission operator), CEZ Group, E.ON Group, Electrica Group (area distribution operators). 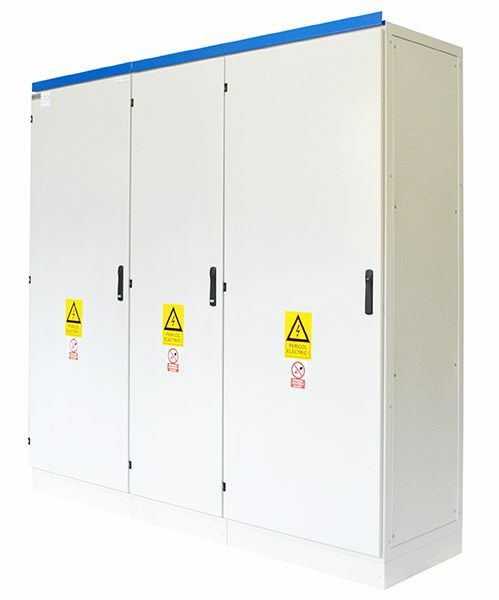 The distribution panels are used in network transformer substations, equipped with 250 ÷ 630 (1000) kVA, 20/0, 4kV power transformer, for supplying power to public buildings, residential, commercial, industrial consumers and street lighting. Insulation voltage 690 V c.a. 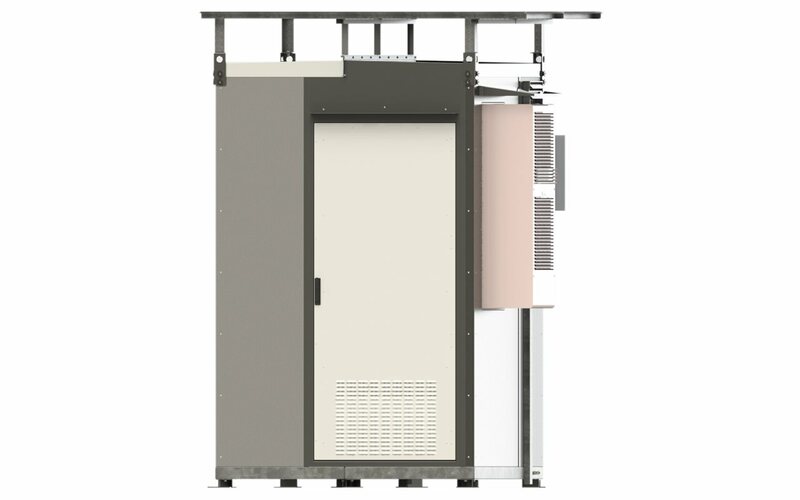 The distribution panels are designed for network transformers substations on one or two pillars, equipped with 40÷250 (400)kVA, 20/0, 4kV power transformers.Their role is to supply rural /suburban consumers and for street lighting. Rated voltage 400/ 230 V c.a. 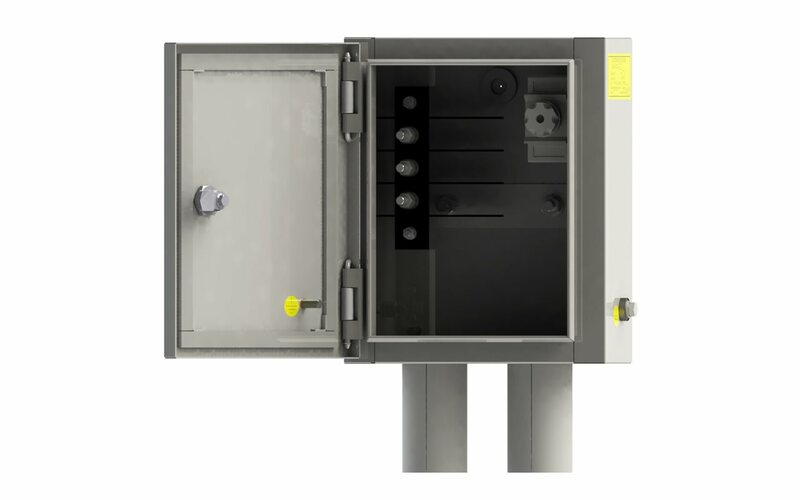 The connection box is used in low voltage distribution networks for supplying power to household users (apartment buildings, houses, etc.) and to public administration buildings. 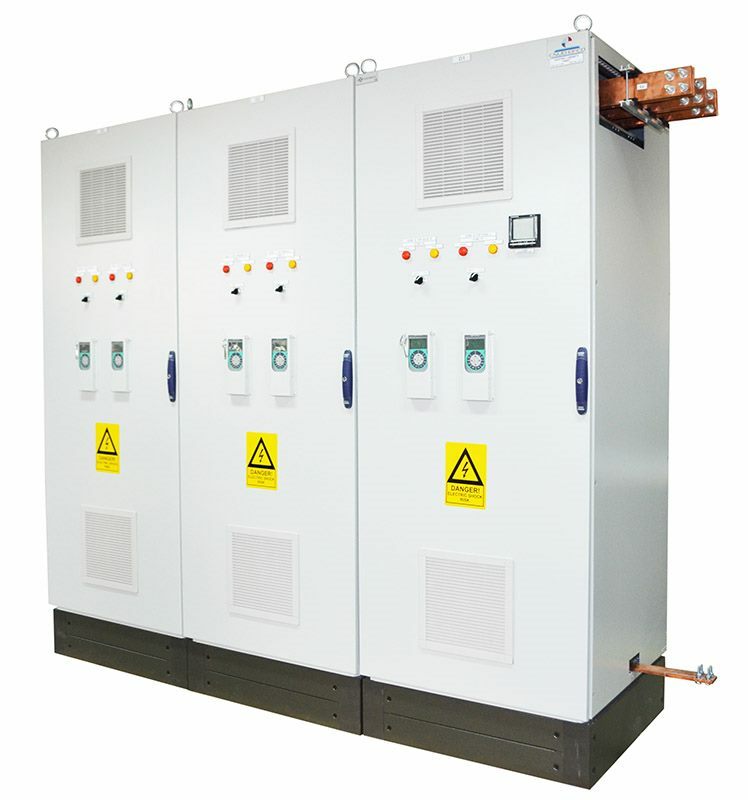 The three phase metering and protection panel board is used in the low voltage distribution network to supply power to household consumers or public buildings. 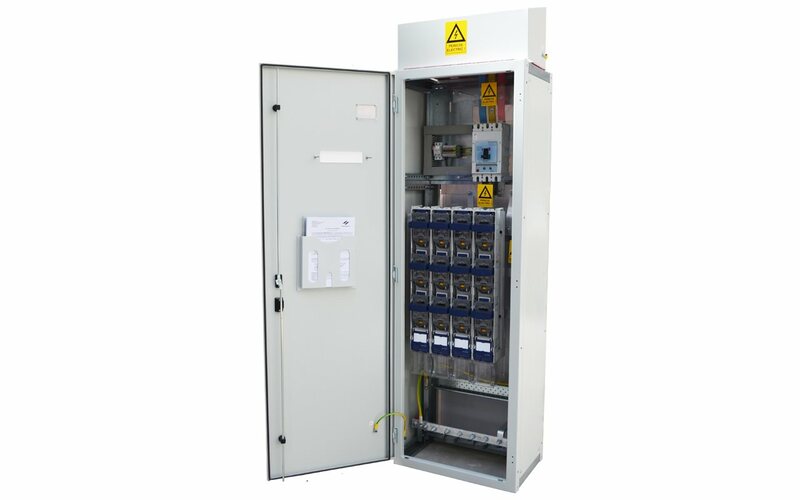 The single phase metering and protection panel board is employed in the low voltage final distribution network to supply single phase power to individual users. Rated voltage 230 V c.a. The distribution and metering panels are employed for the distribution, monitoring and protection of households power supply circuits. 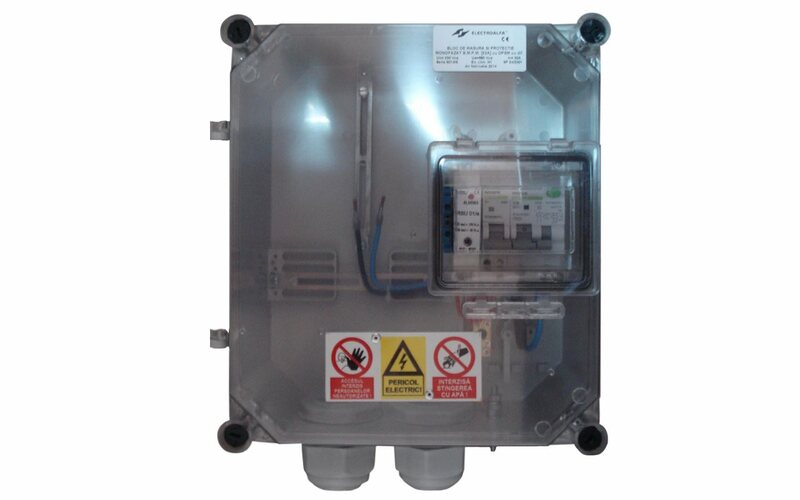 The junction box is used in low voltage distribution networks for public lighting underground or overhead cables connection and for short circuit protection. 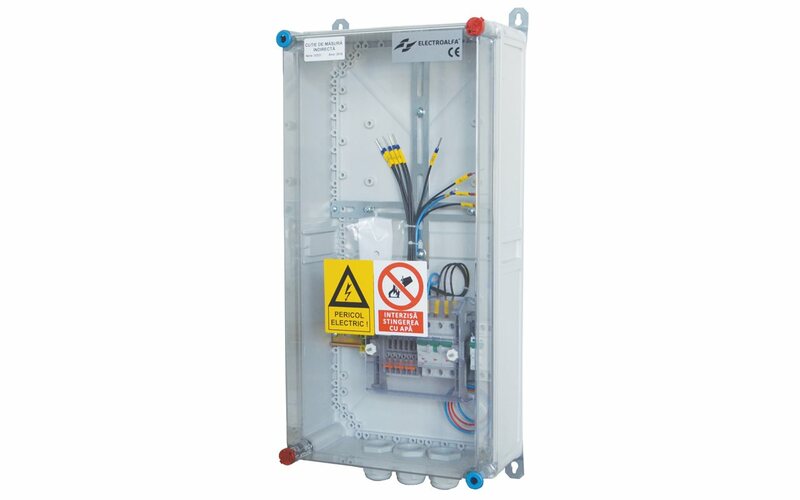 The selective box is used in low voltage distribution networks to provide selective and sensitive protections to short circuit currents, after the fitting point, before the end of line and its derivatives. 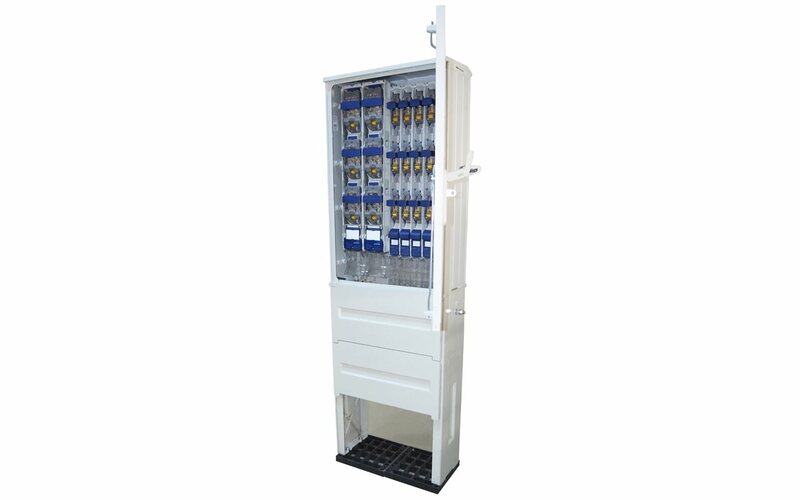 The public lighting main switchboard is used in in low voltage networks to supply power to public lighting, in single and three phase systems, manual or automatic operation, as well as for electricity metering. 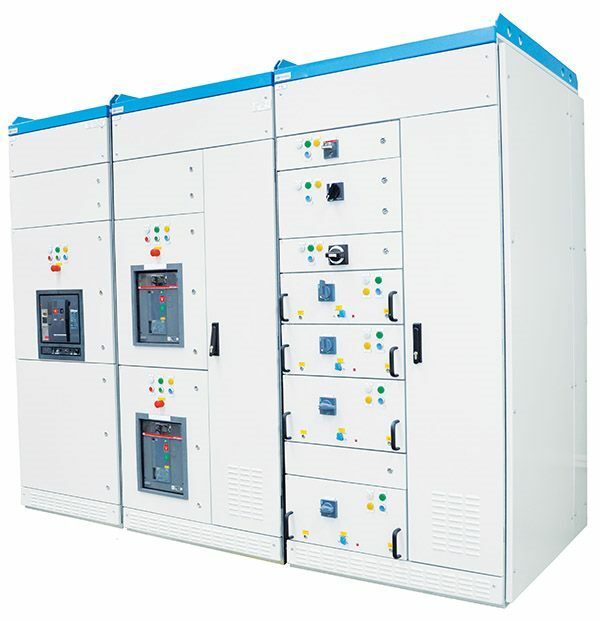 The power factor correction equipment adjusts the reactive power consumed by the inductive receivers for achieving a power factor in accordance with the current legislation. 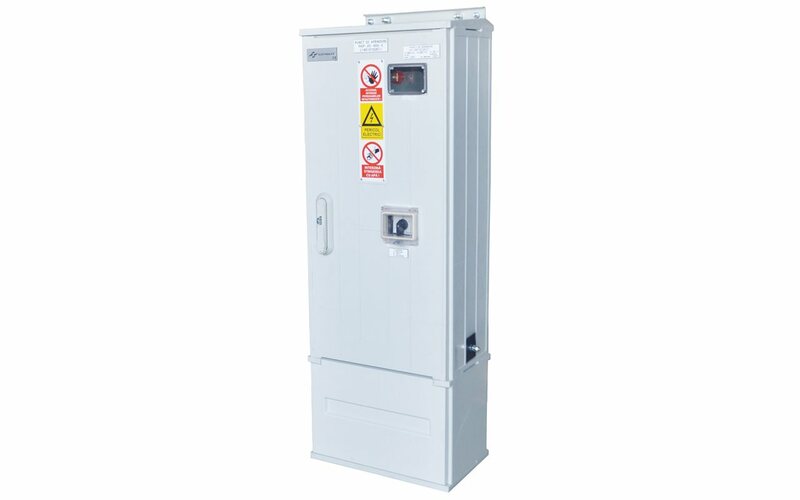 Rated voltage 400/230 V c.a. 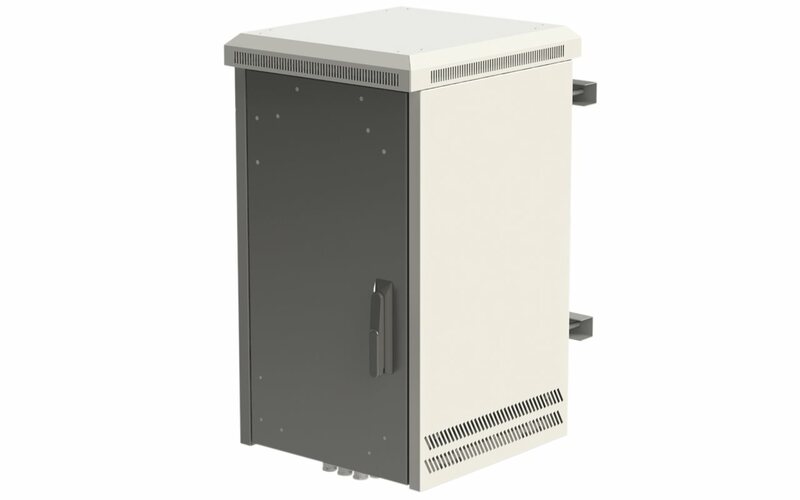 Intended for indoor or outdoor use the power supply sources for the GSM are based on a modular cabinet concept and represents a new approach on how they can increase the capacity of a DC cabinet for telecommunication applications. The cabinet will be used to power telecommunications equipment including mobile networks. The power will be supplied with grounded “+” and the power system will be “-48Vdc” type (upon beneficiary’s request also other voltage levels can be provided). 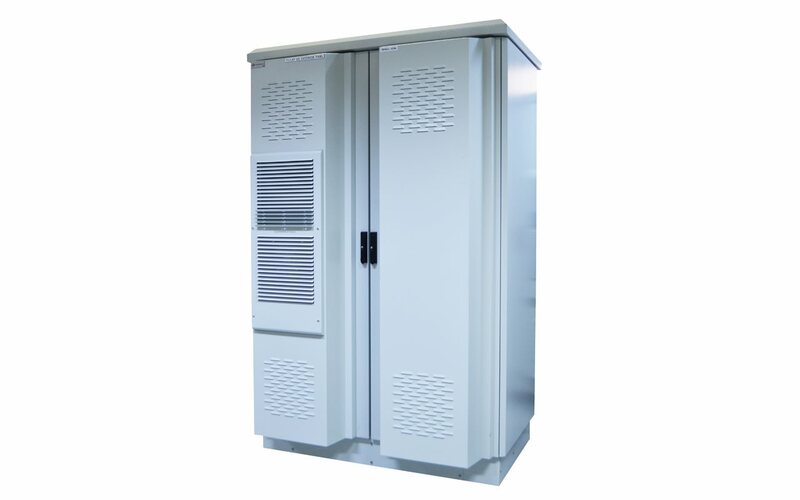 The outdoor cabinet is meant to being used on GSM site and is designed to withstand different environmental conditions, the microclimate inside the cabinet being achieved in accordance with the operational environmental temperature and humidity (specified by the customer). The microclimate inside the cabinet is preserved at the required level required by the customer via the heating management units (heaters for temperatures below 10°C and/or fans, integrated air/ air heat exchangers for temperatures above 25°C). The outdoor cabinet is designed for a diversity of applications and can be adapted to suit different specific requirements. 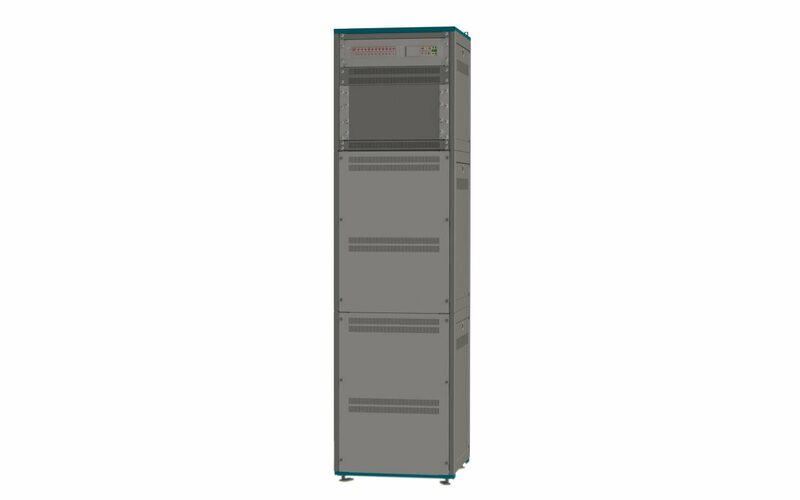 The cabinet is very suitable for power equipment, batteries, telecommunications equipment, all integrated into a robust and costeffective package. The cabinet can be equipped with wireless components, optical fibre, TV cable, DSL and WLAN applications. The microclimate inside the cabinet is preserved at the required level required by the customer via the heating management units (heaters for temperatures below 10°C and/ or fans, integrated air/ air heat exchangers for temperatures above 25°C). The specific cooling capacity is about 22W/K, subject to the fans’ speed. The heat exchanger’s input power is 48 VDC, total 30 W for 4 fans (maximum 7.5W for each fan). The outdoor cabinet is designed for a diversity of applications and can be adapted to suit different specific requirements. 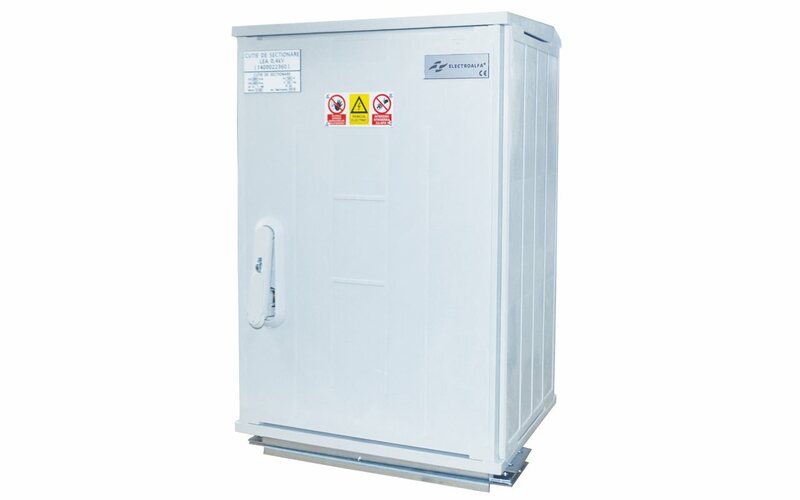 The cabinet is very suitable for power equipment, batteries, telecommunications equipment, all integrated into a robust and costeffective package. The cabinet can be equipped with wireless components, optical fibre, TV cable, DSL and WLAN applications. The electric boards PMB, SWAC, LDB are used in low voltage distribution network for telecom network consumers electricity supply.